I hiked Makapu’u trail today, it was so cloudy, and rainy, and windy, and a lot harder than I thought it would be, and then I reached the top and it was all 100% worth it! I was absolutely starving after the hike, so I made a really nice breakfast as a reward for completing it. 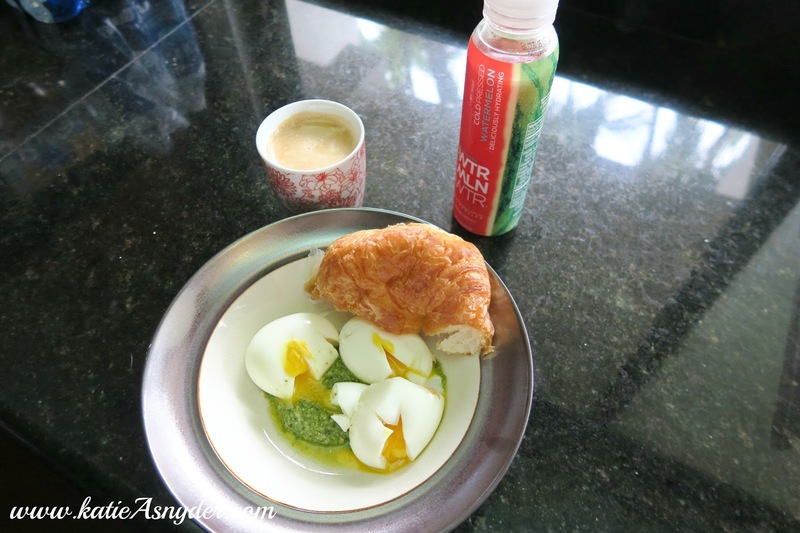 I had three 5 minute eggs, with pesto, and a croissant. I also had a watermelon water to help replenish my system, this is seriously good, you should try it! 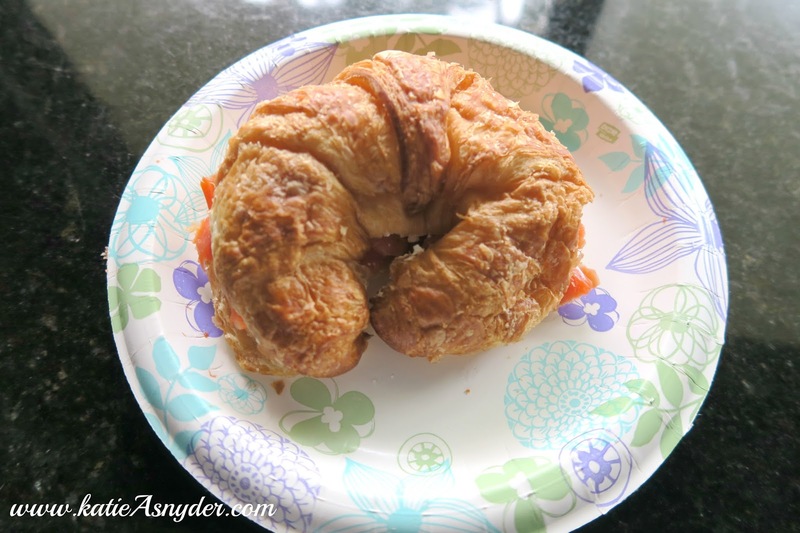 For lunch I made a smoked salmon and cream cheese sandwich using a croissant, I am trying to use these up because I bought them at Costco and there was like 20 in the pack! 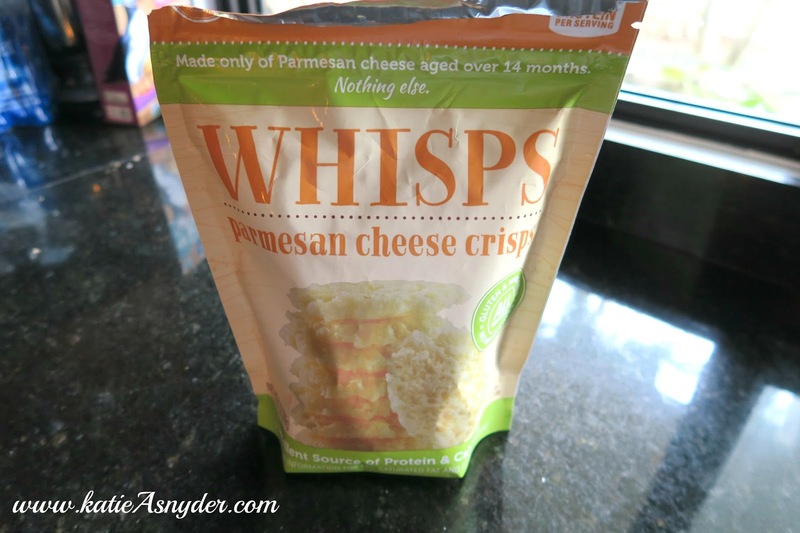 For a little snack I had Whisps, they are literally parmesan cheese backed into little chips, there is nothing else in these. It’s a great snack and it’s kind of rich so you don’t end up eating too many. 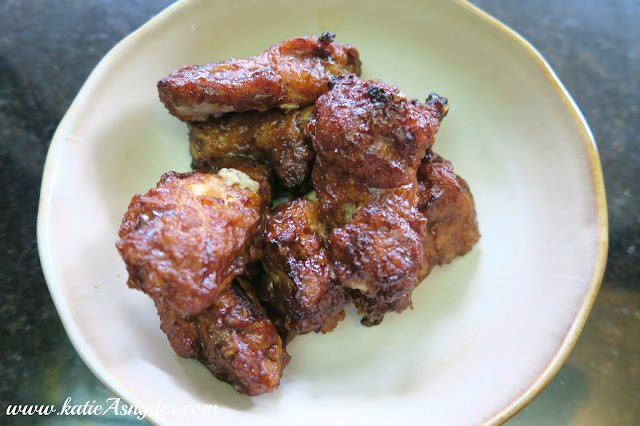 I was kinda hungry/kinda not when dinner time rolled around, so I had a couple BBQ Chicken Wings, and called it good. 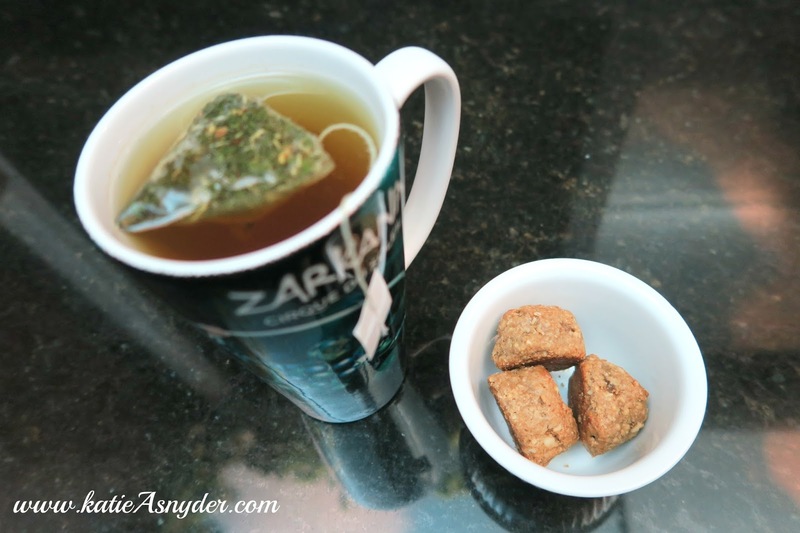 For dessert I had my usual teapigs peppermint and licorice, and then I had a couple nature valley protein balls, they are so good, a tiny bit dry but not bad! 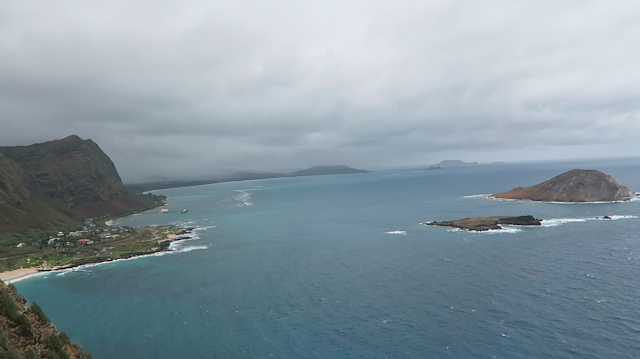 This is the Vlog from when I went hiking.